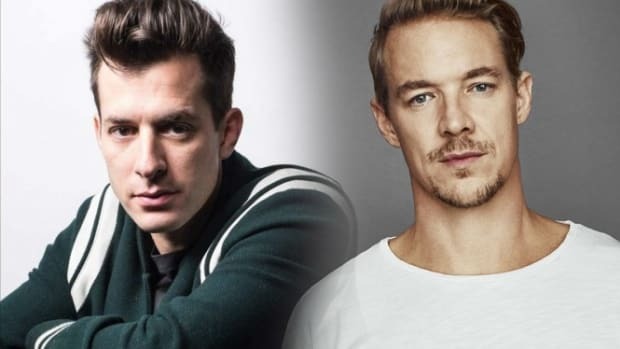 Electronic music acts are only a fraction of this year's Governors Ball lineup. 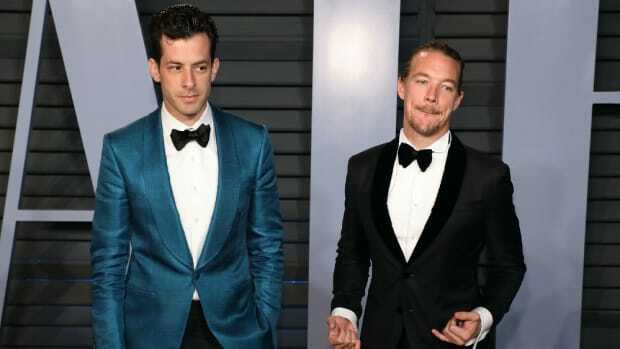 The Governors Ball introduced Silk City this weekend and it was amazing. 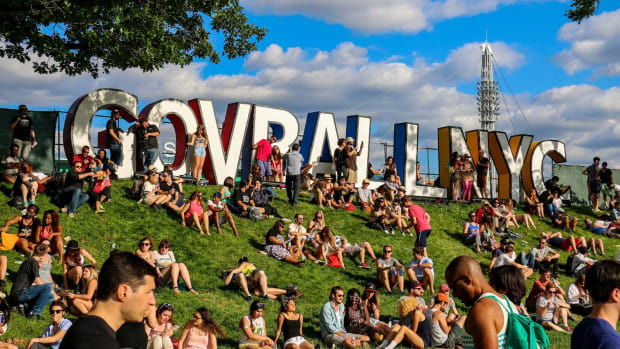 You will have access to the Governors Ball at your fingertips. 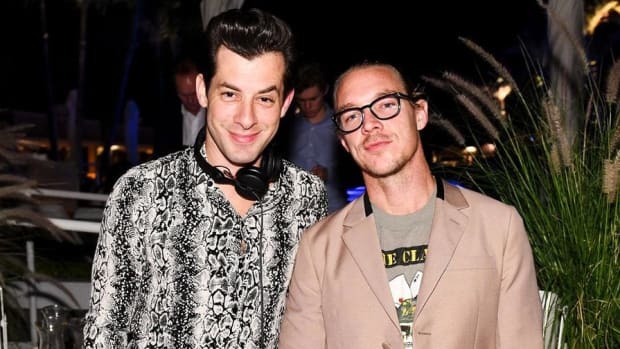 Diplo & Mark Ronson are the disco dream team we didn't know we needed.